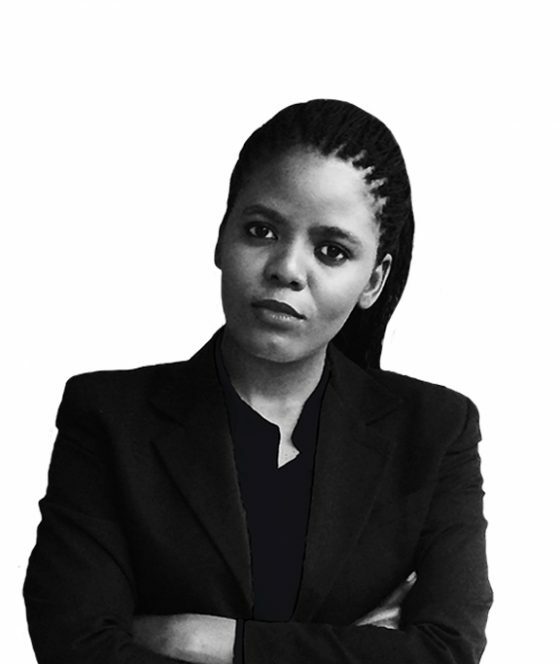 Aviwe Nomnganga is the epitome of determination, because of her driven spirit she is a self-taught Markerter through part-taking in unpaid internship and job shadowing. She is a aspiring business woman who seeks to be a shining example of women’s ability to dominate the world of business. She holds various accolades including being a Student Representative Council Secretary and a participant in the South African Model United Nations debate (SAMUN).